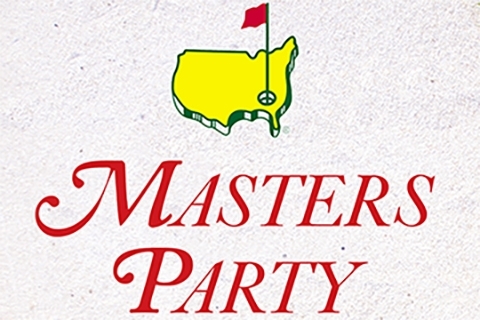 Sunday, April 14th 2:00 p.m.-7:00 p.m.
Join us in the 28th Hole and Tavern! Drink and food specials will be offered throughout the afternoon! Reservations are politely recommended and can be made by calling 269-345-6149, ext 143.